This world heritage site is a living museum of beautiful medieval palaces and temples. 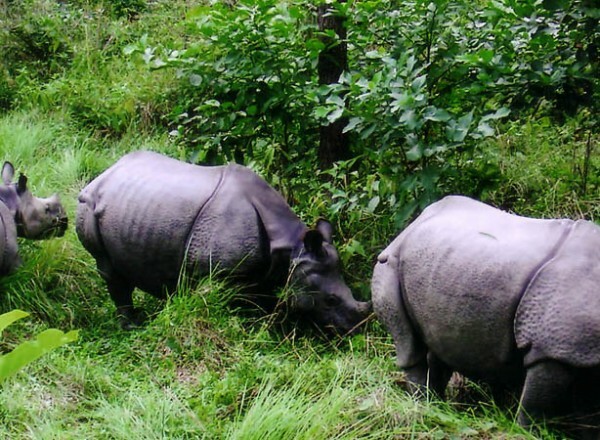 Pokhara Valley: We then drive to Pokhara a bustling town set beneath the beautiful Machhapuchhare or Fishtail Mountain (22,942 ft) and the Annapurna Himalayan range. Our one day trek follows the rim of the Pokhara valley with superb views of mountains and terraced fields. We follow trade routes from village to village along ridgeline paths. 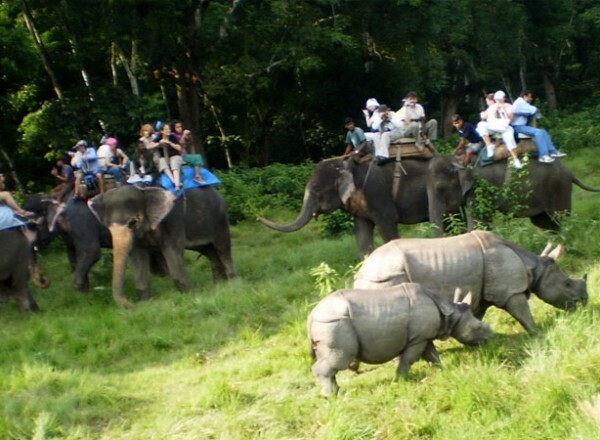 Chitwan: We finally arrive at Chitwan for several days exploring the jungle on foot and elephant back looking for Tiger, Rhino and other animals on our safari. All arrival, departure transfers by private vehicle. Hotel in Kathmanduand all the place on BB as per category. 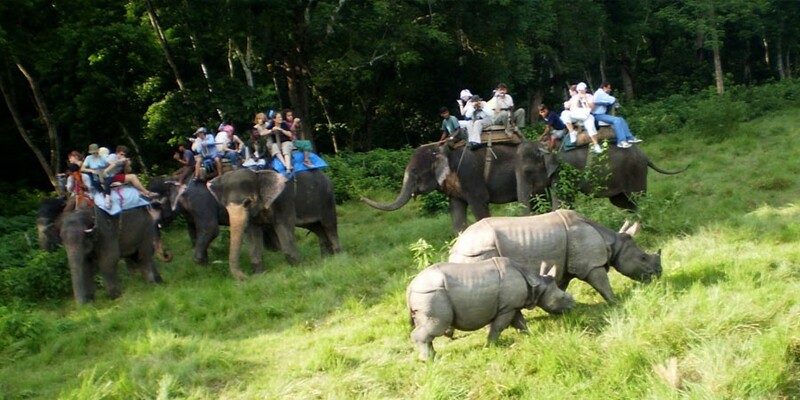 Meals on full board (Breakfast, lunch and dinner) during safari in Chitwan. All transfers as per the itienrary by private car. An experienced Government license holder tour guide. All government taxes and our service charges.